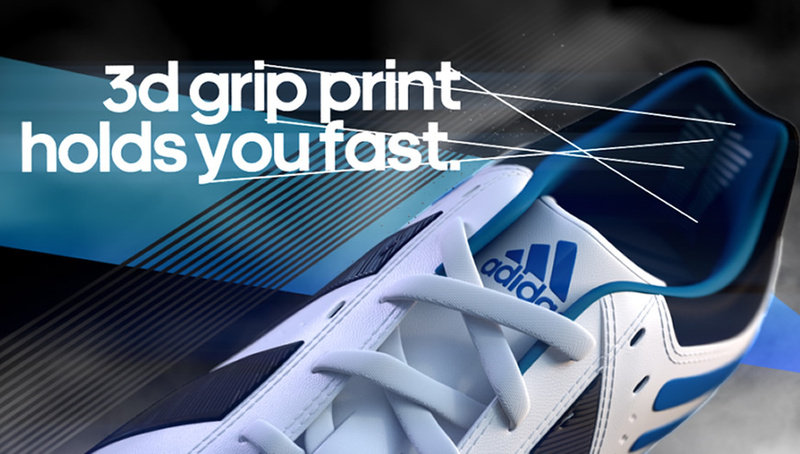 We were asked by adidas to create an animation to support its marketing campaign to promote the launch of their new range of boots prior to the 2014 Six Nations tournament. 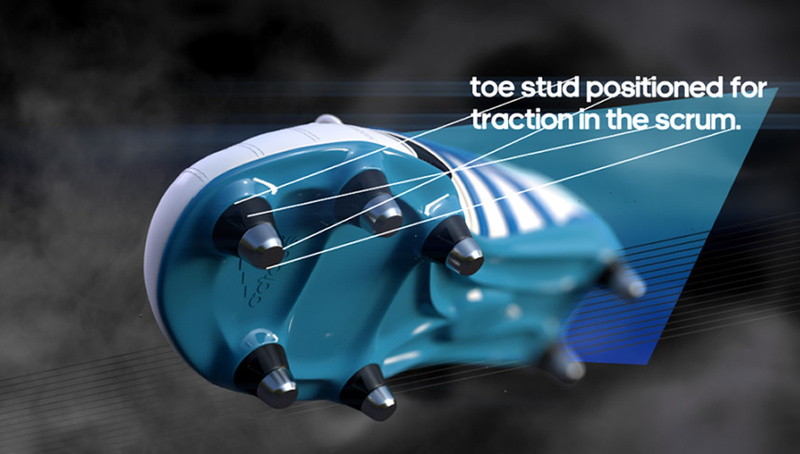 The purpose of the animation was to reflect each boot’s specialist features for different player positions on the field. 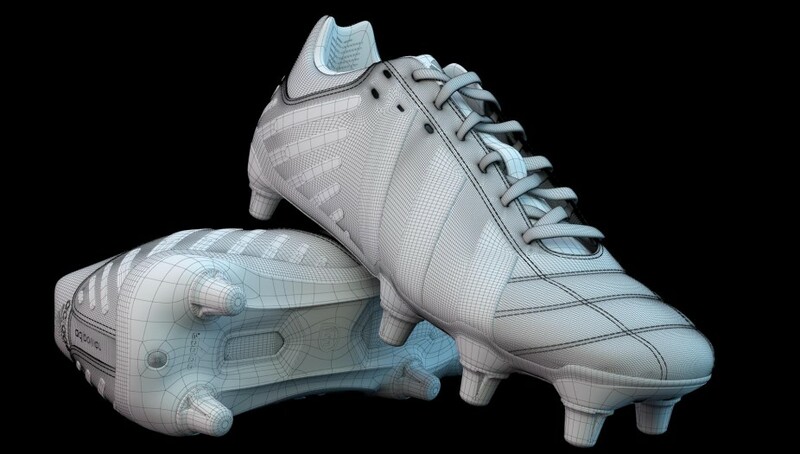 We used our modelling skills to perfectly recreate the four boots in 3D. 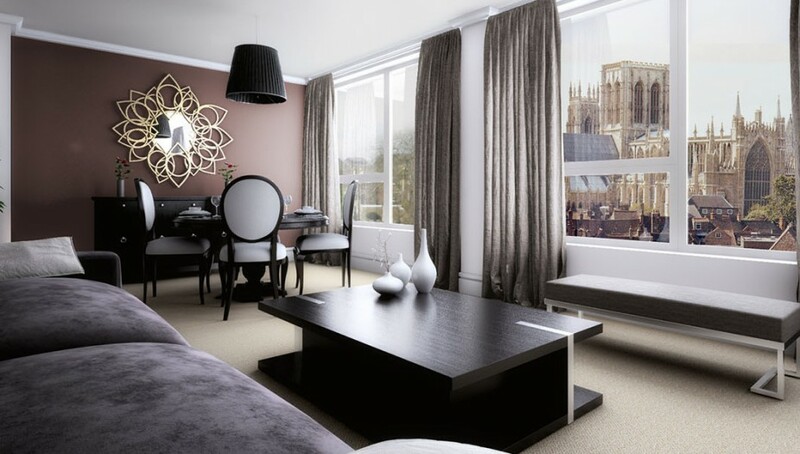 The texturing of the materials was followed right down to the detail of the leather and the weave of the lace. Every last detail of each boot was meticulously replicated. Following the original concepts and storyboards, we dramatically lit the scene and added advanced smoke and liquid dynamics to interact with the boots as they came to life. 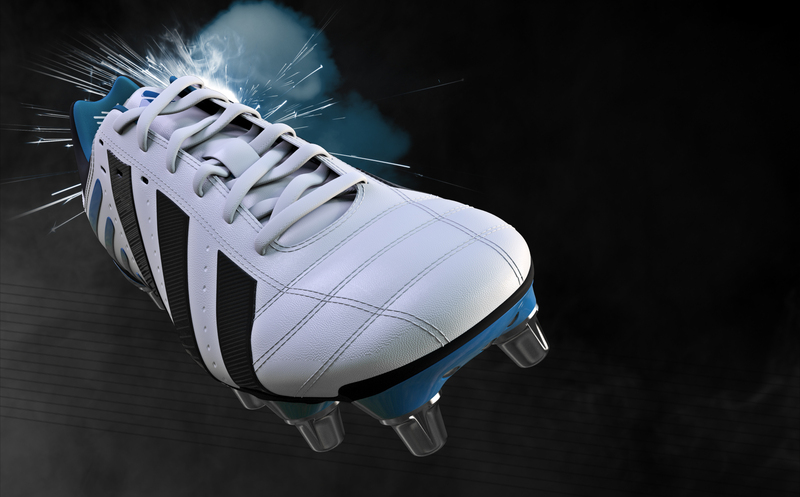 Each boot was animated to move like the player: the heavy powerful front-rowers, the nimble rapid backs, the dynamic back row and the sweet strike of the kicker. The result was an expertly executed motion graphic experience that engaged with rugby players looking to play to the limits of their ability across the world. 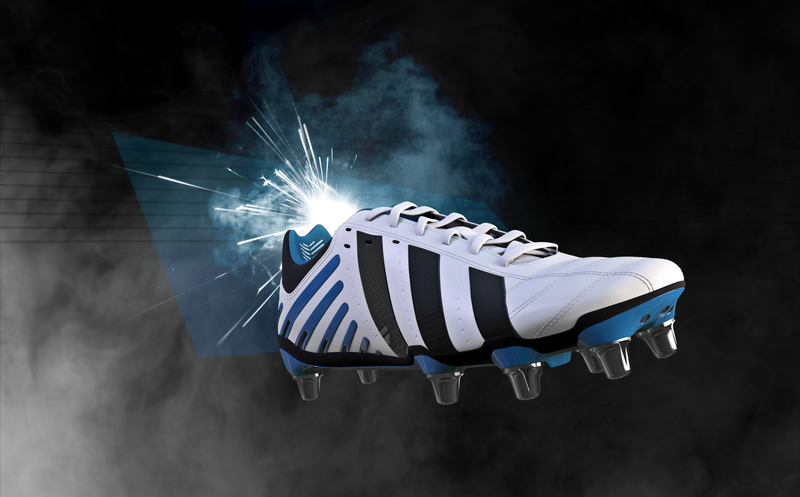 The sound effects, music, visual composition and atmosphere of the animations all came together to powerfully promote the boots and the adidas brand to a target audience of competitive Rugby Union players. 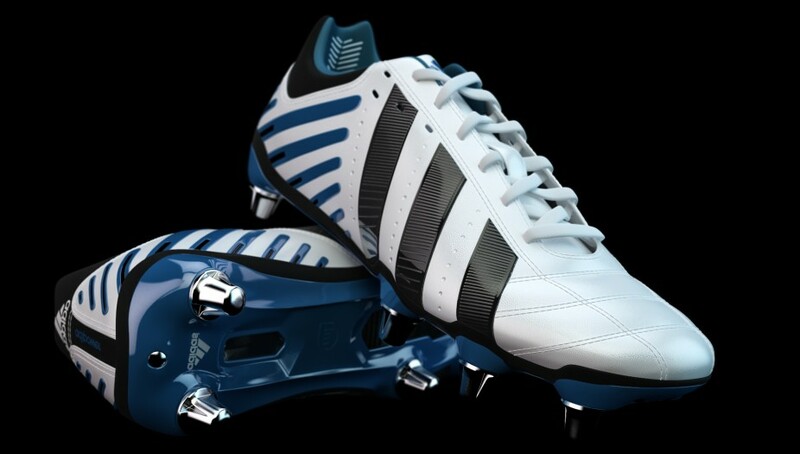 The sound effects, music, visual composition and atmosphere of the animations all come together to powerfully promote the boots and the Adidas brand to a specific target audience of competitive sporting players in Rugby Union.